This page links to the times I just had my camera and took pictures. This will include Concerts, Festivals or Events attended. Photo walks, Family stuff. They are memories and examples of my work. None of the pictures on these pages are for sale or download unless specifically agreed with. 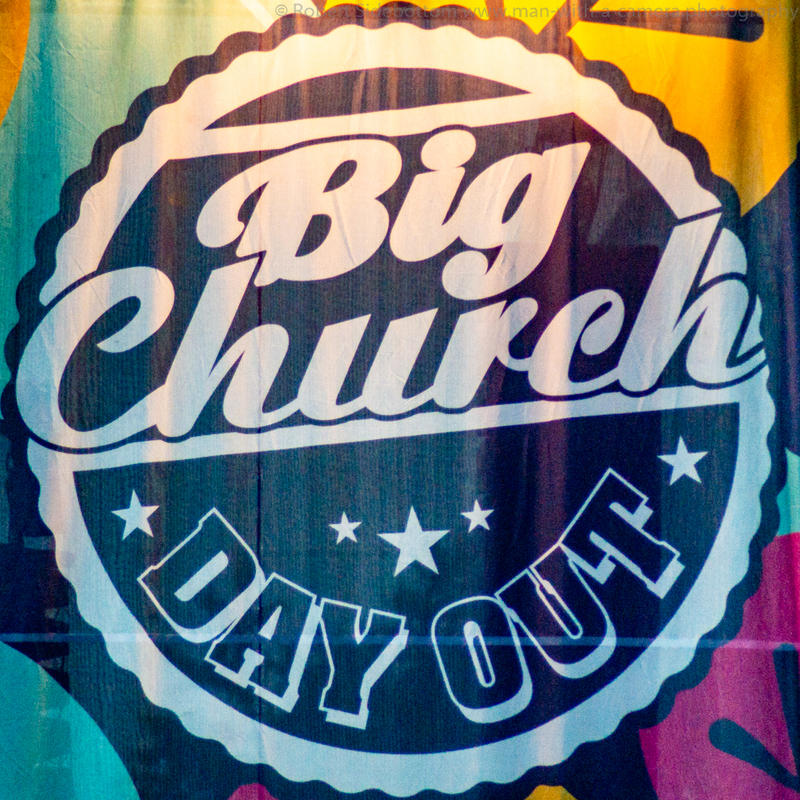 Big Church Day Out in the North.